Home / brand new / brand new artist / Matthew Garrod / música / Matthew Garrod Drops New Single "This Town"
Matthew Garrod Drops New Single "This Town"
Australian indie, pop-rock artist Matthew Garrod is set to release his new EP, Canyons, on April 26th and has now shared the lead single of this project which is titled This Town. 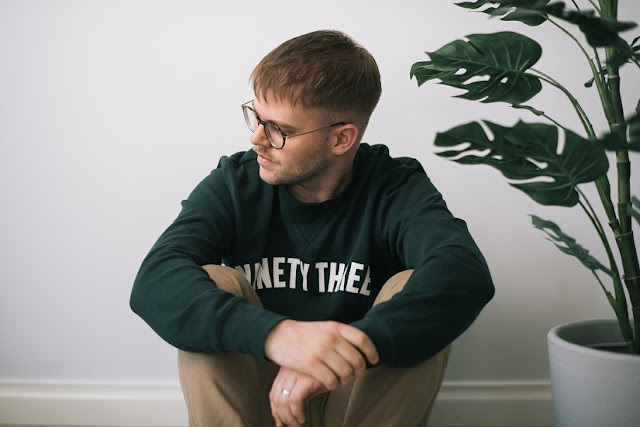 This Town is an infectious piece of indie, pop-rock music on which Matthew showcases both his smooth, warm vocals and great songwriting skills. The song is laced with lots of reverb in the synths alongside a driving force of an acoustic guitar which makes it highly infectious and got me singing to it in no time. Stream it below! We often become aware of wrong-doings when in the midst of manipulative environments, but rather than calling out the issue we are encouraged to look the other way.